Thank you to all parents that donated food and a special Thank you to the very hard-working parent that comes and 'pretties' our Harvest Baskets every year. We have had a couple of Thank you letters from local residents and really love the community reaction that this activity generates. 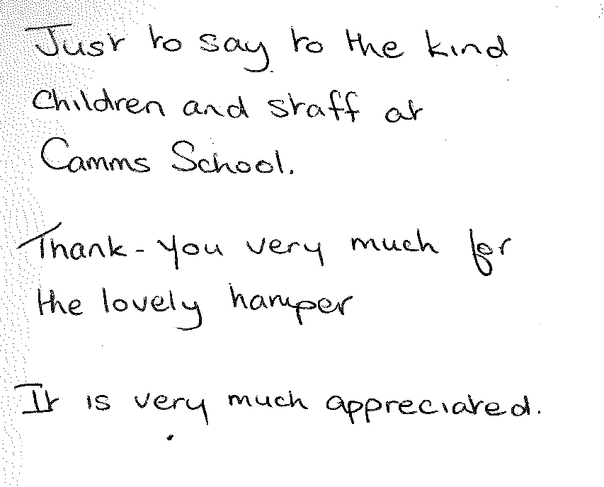 So Thank you we are blessed to have such generous and giving families working with the school.